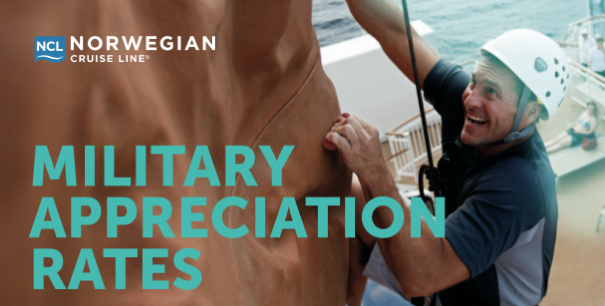 Norwegian Cruise Line truly appreciates the honor and service of the men and women of the armed forces. And to prove it, they are extending exclusive rates to U.S. and Canadian servicemen and women and their families on select Norwegian sailings. View the flyer or contact us for more information. At Princess Cruises®, we share a deep appreciation for those who have served in the United States and Canadian militaries. To show our thanks, we’re pleased to extend this special year-round offer when you book a cruise with us.